Maybe they'll have better luck getting to Jewpiter. Maybe we could get them all to go there. ALL of them. They can all go on a one way ticket would be the best thing for all of humanity. every time a jew tries to go to space, the rocket explodes. Jehova sure does not approve. Or Trump with one of his decrees. He must decree that the spacecraft must land successfully, or else he will sanction Russia and Iran. Perhaps they should have filmed the whole event in Disney Studios in Hollywood, like the event in 1969. 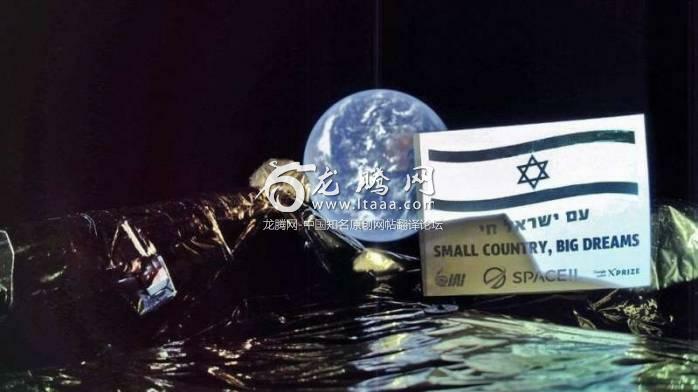 Maybe the Israeli craft didn't actually crash on the moon, but only went dark to continue a clandestine operation. Does anyone ever wonder how they have no natural resources or for that matter anything to trade. Yet they have completely rebuilt the country, nuclear weapons, massive modern military and a space program. Where did the money come from? Think about it. The Moon People probably don't want their land stolen.